BoConcept differentiates itself by offering premium quality, modern designs that elevate interior spaces to achieve their full potential. 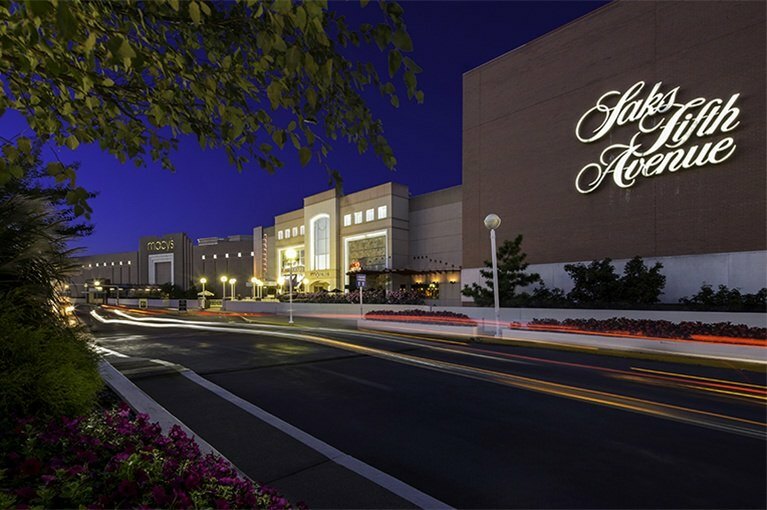 A renowned destination for upscale shopping in Washington, DC, Tysons Galleria boasts a distinctive collection of high-end retail shops that includes over 30 exclusive-to-market designers. We are conveniently located near the Capital Beltway and The Ritz-Carlton, Tysons Corner.